International experts believe that Russia would be a welcome member of the carbon market, if it changes its pride of unused emissions for modern ambitions. This year, the World Bank changed the usual format of quantitative assessments for the carbon market to review of local initiatives - national CO2 emissions trading schemes. The reason for the change of the report traditional genre was instability and broad-scale "escape" from the world market to national ones. This process cannot be called definitely negative - in spite of low rates, the dynamics is present on the market. The countries that have introduced carbon regulations together account for about 21% of annual global emissions. Russia is absent on the "carbon map," as usual. Our country is mentioned only retrospectively, as a source of irritation due to the release of EDUs from Joint Implementation (JI) projects. Meanwhile, the Russia’s closest neighbors are already moving in the low-carbon direction. 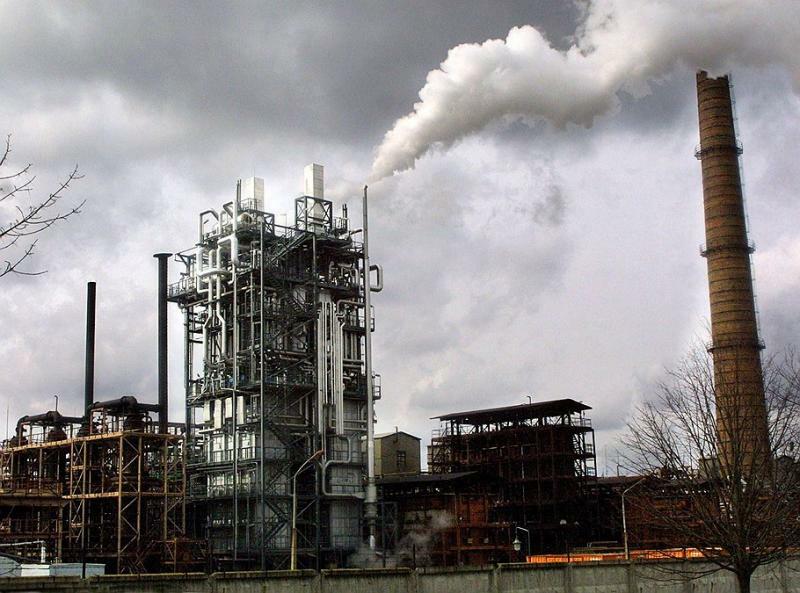 Kazakhstan has launched the pilot phase of the carbon market in the beginning of this year. Ukraine joined the Partnership for Market Readiness - the union of countries that help each other to improve economic mechanisms to combat climate change. "The attitude to Russia could change considerably if the country would not consider itself a natural seller of quotas by default. If Russia thinks to come to the market to sell emission reductions, I think we would be still in the same situation as today, with very low prices,"- said Guy Turner, the chief Economist and Director of Carbon Markets with Bloomberg New Energy Finance in an interview with RIA-Novosti. Russia has excess quotas due to the sharp drop in emissions in this country after 1990, which is adopted as a baseline in the Kyoto Protocol. Thus, in 2008-2012, Russia received "extra" quotas of about 6 billion tons of CO2-equivalent - by two and a half times more than the country annually emits. The expert is sure: "On the other hand, if Russia decides to increase its commitments so as to "move away from the inertial scenario and try to make the economy green," this move will get an immediate positive assessment of the market." However, the Russian agencies responsible for the climate do not hurry to change the goals. According to Oleg Pluzhnikov, the Deputy Director of the Department for State Regulation of Tariffs, Infrastructure and Energy Efficiency of the Ministry of Economic Development of the Russian Federation, Russia has a lot of other priorities. As the international climate agreement, most likely, would not be ready by 2015, the Department still considers it necessary only "to study in detail the experiences of other countries to establish national carbon markets." "Do we need to force the creation of a system for GHG emissions trading? This is not only unnecessary, but there are doubts in the implementation of the scheme, which was adopted in the EU", - said Pluzhnikov. The Bloomberg expert notes: "Apparently nobody hopes for positive signals that Russia is ready to participate constructively in development of the global carbon market in its new "distributed" form. However, we see what China, Brazil, and South Korea are doing, and the question remains whether Russia stays able to compete." The business community in Russia has long sought to promote creation of national carbon market. Georgy Safonov, the director of the Center for Environmental Innovation, says: “"For Russia, this is by far the only progressive way." Soon, the greenhouse component can become a subject to customs or other regulations on the part of Russia's trading partners. This means that countries and industries without such regulation can gradually come under the influence of external systems. However, according to experts’ opinion, the Russia's position on climate control looks very much politicized and unpredictable. They add: "Consistency in action is expected from Russia."